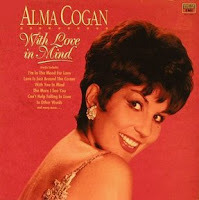 Here are two great songs by the fabulous Alma Cogan, "The girl with a giggle in her voice", too early deceased. Alma Cogan (1932 -- 1966) was an English singer of traditional pop music in the 1950's and early 1960's. She was one of the brightest stars of music and television during the 1950's and was the highest paid British female entertainer of her era, topping the music charts in Australia, Germany, Sweden and Israel, also appearing on American television. Alma occupied the Number One position in the Japanese charts for over a year. Her career lasted just short span of twelve years until her untimely death in 1966 of cancer. Alma was not just a singer she was a true performer with a wonderful personality and sense of humour. Her glamour and dresses were legendary, capturing the desire of a nation to escape from the austerity of post-war Britain. Her personal life was just as glamorous with celebrity gossip columns following her every relationship with stars such as Cary Grant. She was born Alma Angela Cohen of East European Jewish parentage, in London, getting her first name because her mother liked the motion picture actress Alma Taylor. Her mother encouraged her to enter show business. 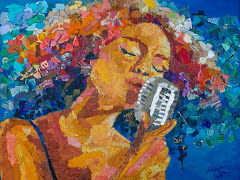 As a teenager, she had her professional debut singing at the Cumberland Hotel, in the dining room. In 1953 she was working on the song "If I Had A Golden Umbrella" and broke into a giggle while recording it. 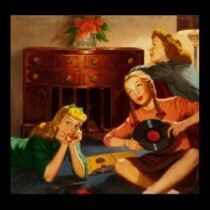 The people decided that they liked the sound, and that sound became her trademark style. She had many UK chart hits, some of which were covers of US hits, including some rock and roll flavoured ones as the 1950's progressed. 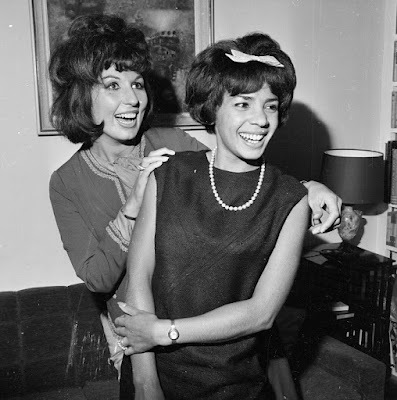 Enjoy Alma Cogan's terrific style! Another song by the great Alma!